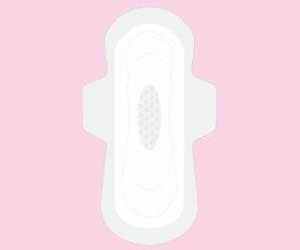 As many as 140 sanitary pad machines will be installed at 93 police stations across the city. Mumbai: As a part of a police welfare scheme, Mumbai Police, in collaboration with an NGO, are all set to install around 140 sanitary pad vending machines and incinerators for women police officers across the city. Action Committee Against Unfair Medical Practices along with the Brihan Mumbai police have launched a project “Smart Maitrin”. Under this project, as many as 140 sanitary pad machines will be installed at 93 police stations across the city. “Women constitute nearly 20 per cent of the total police force in Mumbai. This should be the basic facility at the workplace, as periods are natural and unpredictable,” Deputy Commissioner of Police (DCP) Niyati Thakkar told ANI. Last week, one such vending machine was installed in the police headquarters. The machine was unveiled by Mumbai Police Commissioner Sanjay Barve and his wife. “I hope other public and private organizations also come up with this facility for women at their workplace,” Thakkar added.